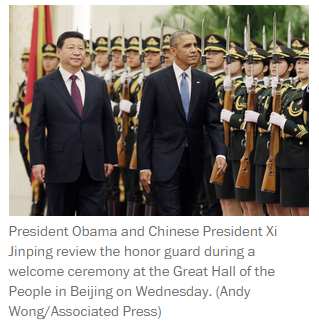 The troubles of the New York Times in getting China visas for its personnel flashed on the international stage during a Wednesday joint news conference with President Obama and Chinese President Xi Jinping. When asked whether the Chinese government might process a backlog of visa applications, Xi placed the blame with the journalists: “The party which has created the problem, should be the one to help solve it,” he said. 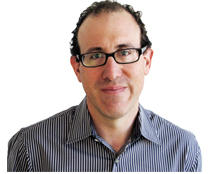 Most of the resident correspondents self-censored their reports to avoid jeopardizing their prestigious posting or risk displeasing their employers back home. 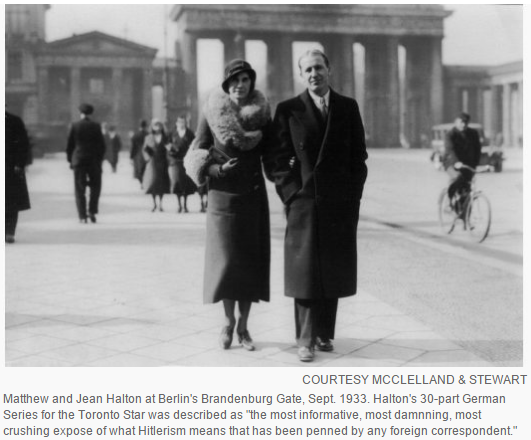 In early September 1933, Matt returned to Germany for an extended two-month assignment. 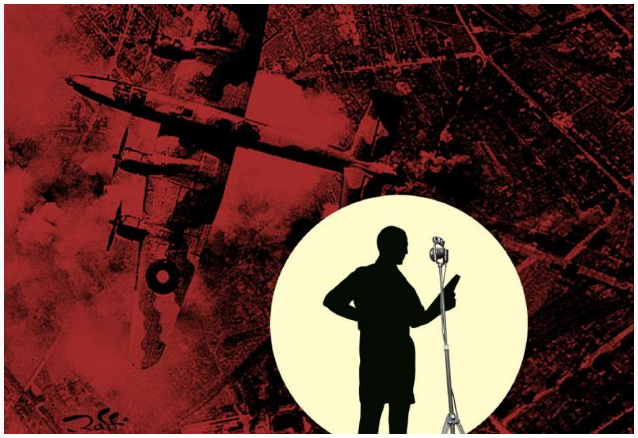 For Canadians of a certain vintage, veteran Toronto Daily Star (now the Toronto Star) reporter and CBC broadcaster Matthew Halton was the voice of World War II. His in-depth reports and broadcasts from such now iconic battle sites as Tobruk, Al Alamein, Sicily, Normandy and Paris brought the war home to Canadians, and other Commonwealth citizens through the BBC, with an intimacy and authority unmatched throughout the war. In the upcoming movie Rosewater, which tells the story of the 2009 arrest journalist Maziar Bahari, a laptop sits on the table during the interrogation session and serves as a source of unending information for his captors, from personnel contacts to Facebook “likes.” The movie, the directorial debut of Jon Stewart, opens next week. 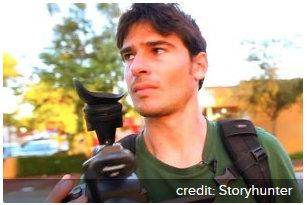 As a freelance foreign correspondent for Current TV and the New York Times’ Jerusalem bureau, Jaron Gilinsky spent much of his time trying to find work and trying to get paid — so he built an Airbnb-style marketplace for professional freelancers called Storyhunter. 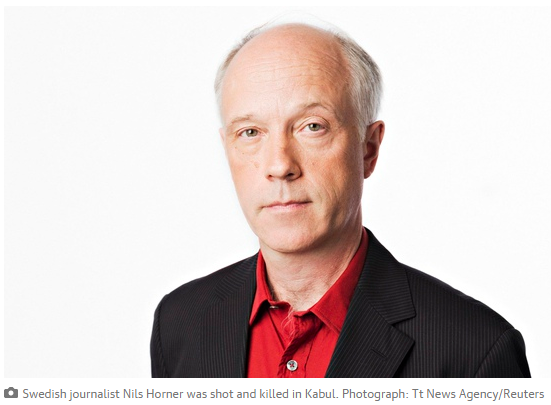 Nils Horner, one of Sweden’s best-known and most respected foreign correspondents, was shot and killed on assignment on 11 March this year in Kabul, Afghanistan.